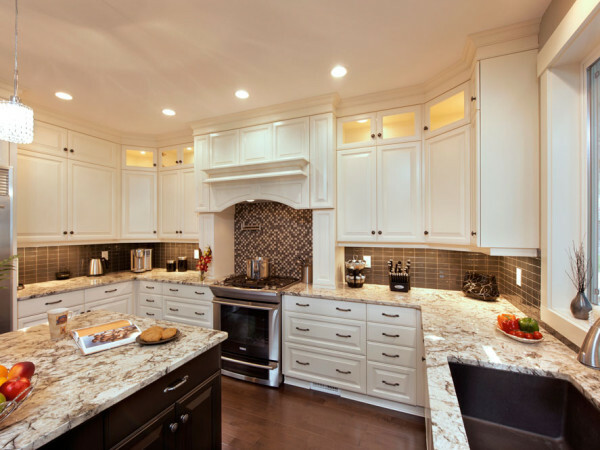 Home Building Products offers custom-made cabinetry that suits your style and home. 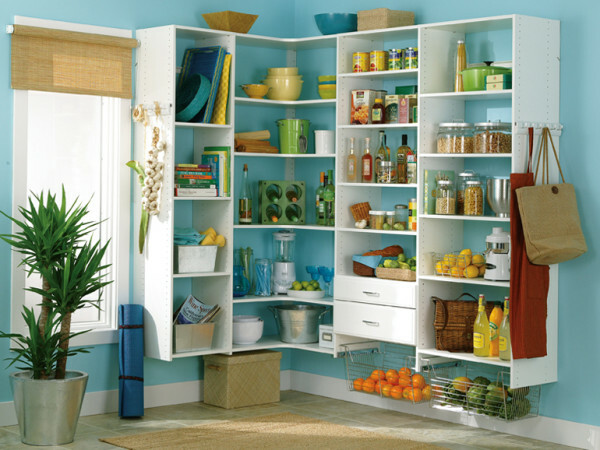 The kitchens are Canadian made and shipped to Ontario from Kelowna BC. 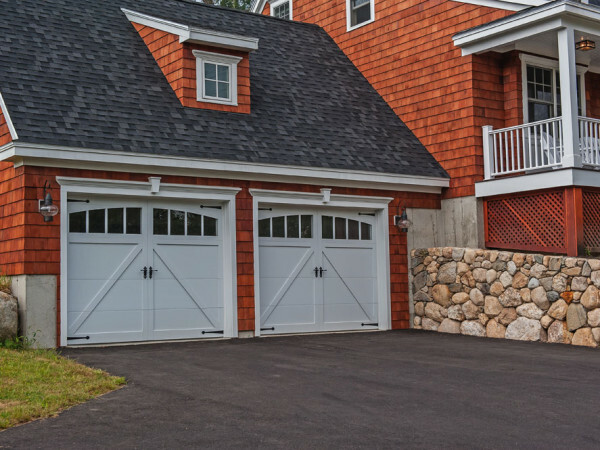 Looking for a residential, commercial or rolling steel overhead door? We can help! C.H.I. offers exactly what you need to meet your specifications. 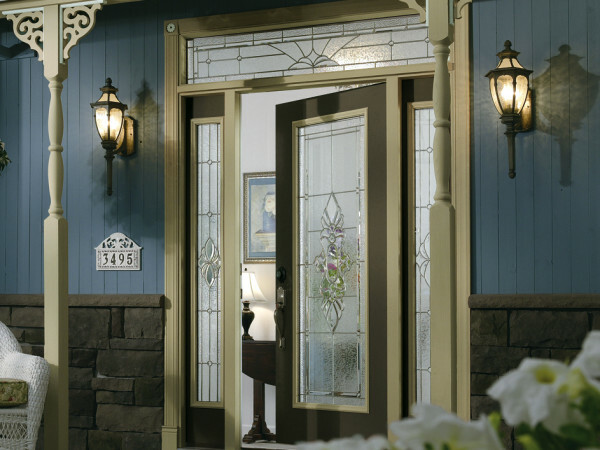 Whether you are looking for Interior doors, Exterior Doors or a Storm Door to finish off that entry, we can supply you with what you need. 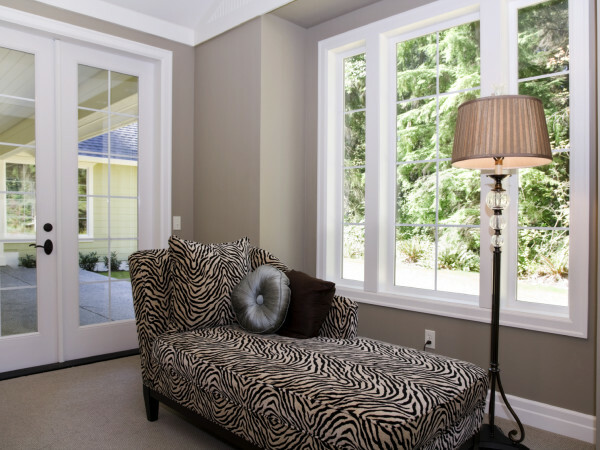 Whether you are looking for windows for your new home or for replacement windows when doing a home renovation, Home Building Products is here to help.